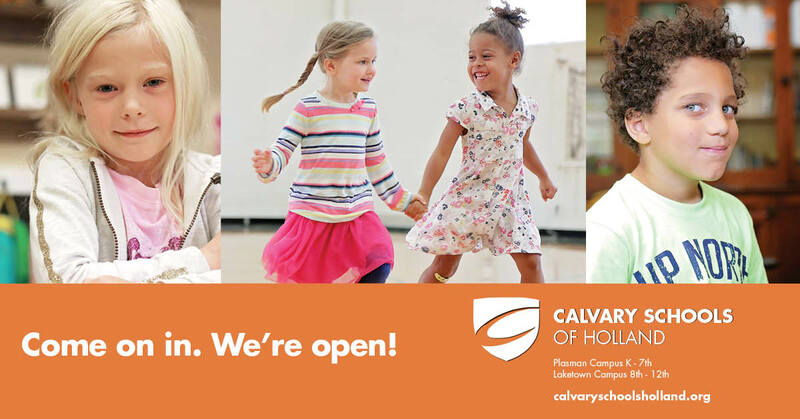 Please RSVP here, for the open house dates for Early Childhood, Elementary & Middle School. Tours for Early Childhood, Elementary, Middle School and High School families are always welcome. Schedule your appointment by calling (616) 396-4494. 2019-20 Kindergarten and Junior Kindergarten enrollment begins February 1, 2019.